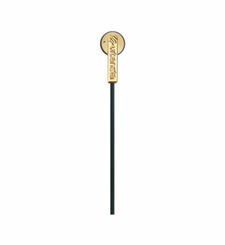 Works with Android, iOS and Windows. The Portuguese football club Benfica launches headphones from Urbanista Urbanista has been commissioned to produce headphones for Benfica. The headphones have a steel plate with a elegantly etched Benfica logo on it. 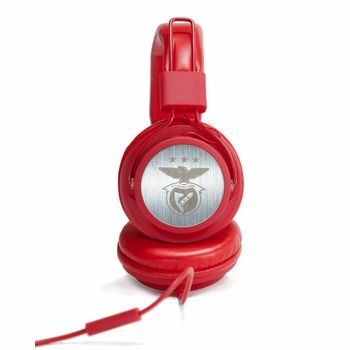 The Portuguese football club Benfica launches headphones from Urbanista Urbanista has been commissioned to produce headphones for Benfica.A club with 14 million fans worldwide. Benfica holds the Guinness World Record for the football club with most members. The headphones are based on Urbanista’s model Los Angeles The headphones have a steel plate with a elegantly etched Benfica logo on it.